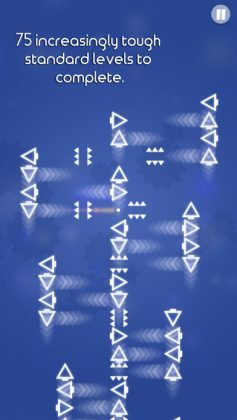 Spin It! is a game with a title that pretty much explains itself. 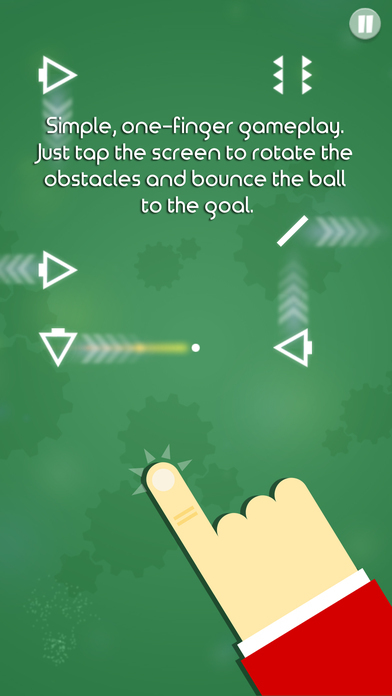 Your mission in this game is to tap on the screen of your device in order to, (rotate / switch the angle) of all the objects scattered around each stage in order to help your player, (a glowing white ball) make it to a glowing white box which acts as your goal. For anyone who has played a game where you are required to shoot your player from cannon to cannon around a 2D stage, Spin It! 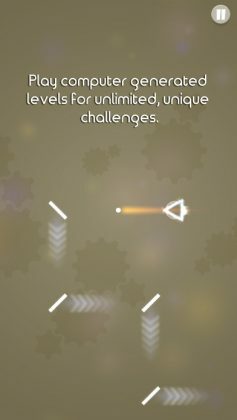 is pretty much the same game, just instead of shooting your player, your player is mostly controlled by being deflected around each stage. 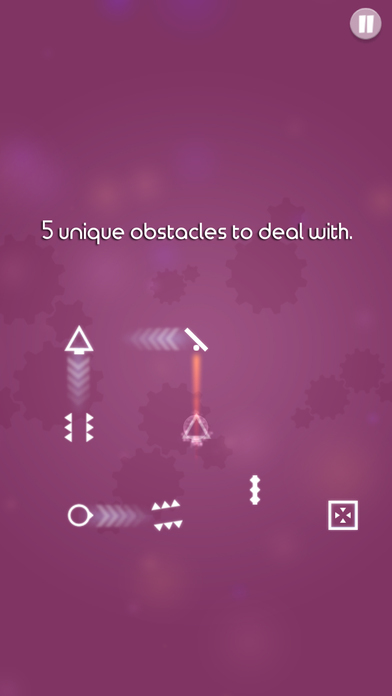 The number of split-second decisions you’ll be required to make in order to clear even the simplest of levels is mind boggling! If you’ve had this strange feeling that you may actually be a genius, this is the perfect game for you to test out your true abilities. 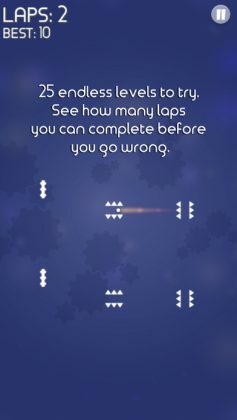 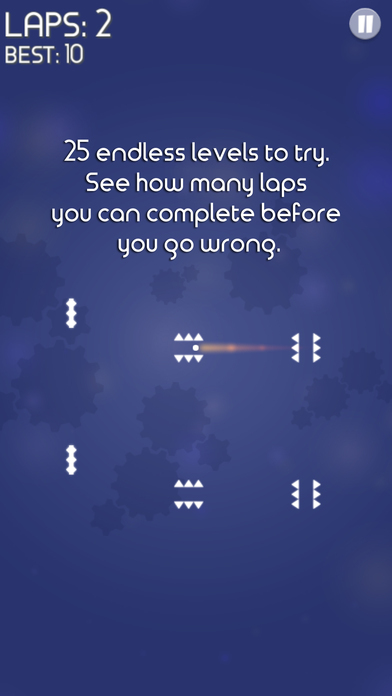 Need a challenging new high-speed puzzle game?